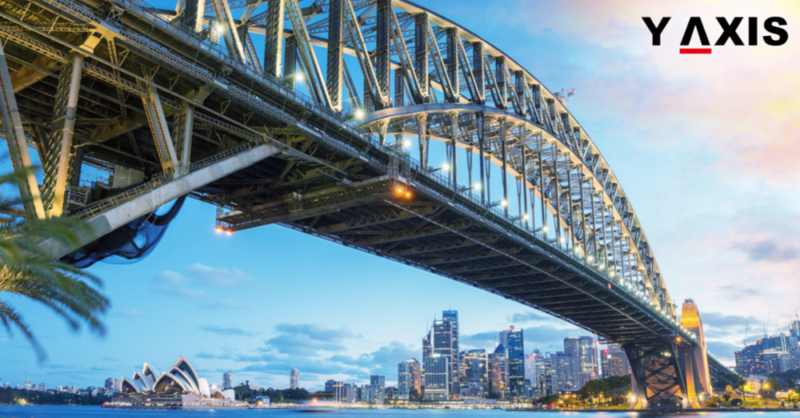 The Australia Skills assessment fee is likely to increase from March 1, 2019. This has been announced by the Victoria University Skilled Migration Assessment Services. It has said that fresh applications will not be accepted under the existing Fees and Services Deed after February 28. This includes applications for reassessment and appeal, as quoted by the SBS.